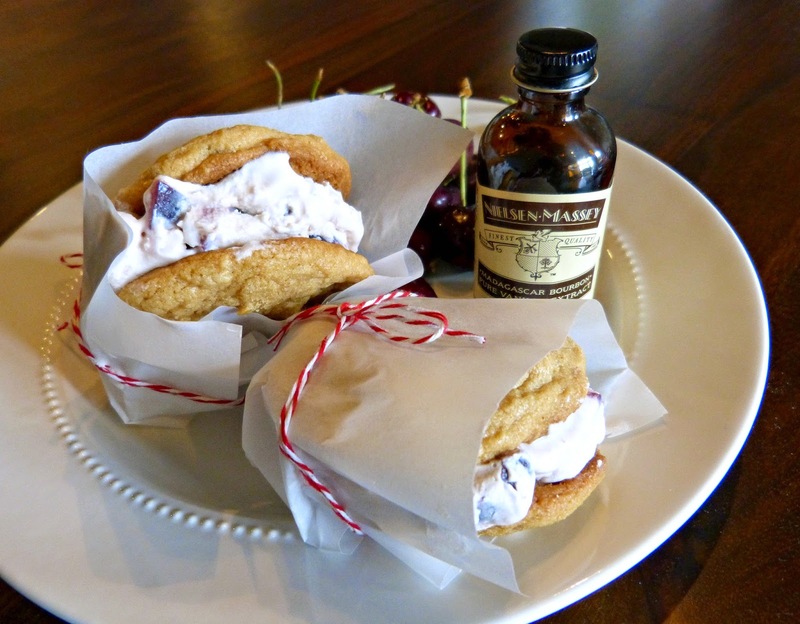 A Squared: Biscoff Cookie & Cherry Vanilla Ice Cream Sandwiches and a Nielsen-Massey Giveaway! 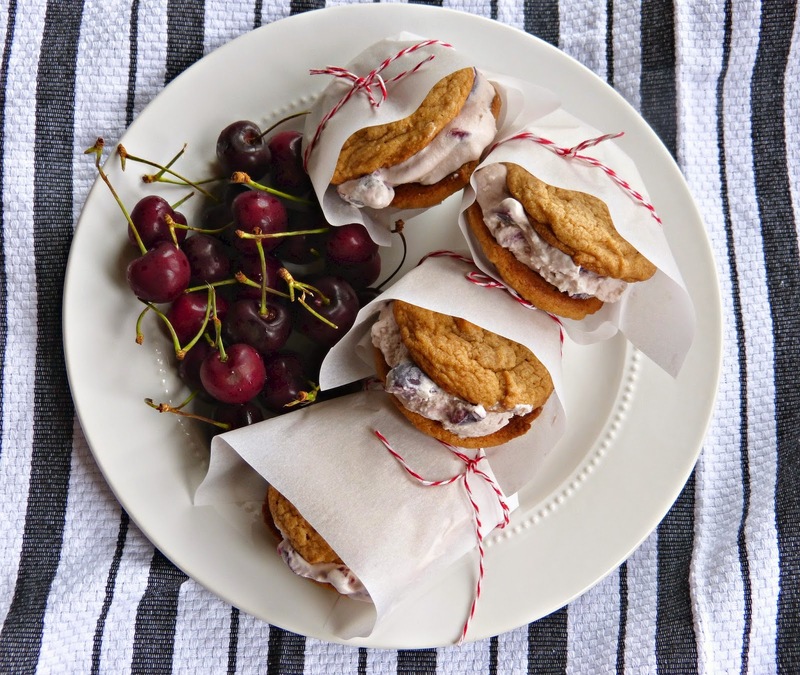 Biscoff Cookie & Cherry Vanilla Ice Cream Sandwiches and a Nielsen-Massey Giveaway! Did you know that was even a thing? Now that I know, I am beyond excited to celebrate one of my favorite sweet treats all month (and year) long! In honor of National Ice Cream Month, I wanted to share two very special things with you today: A delicious summer ice cream sandwich recipe and a fun foodie giveaway! Today I am teaming up with Nielsen-Massey Vanillas and if you haven't heard of them, I am so excited to introduce you to this company and their products! Nielsen-Massey is a local brand headquartered here in the Chicago suburbs and they have been crafting high quality vanilla extracts since 1907. If you're a baker, you need to check out Nielsen-Massey immediately. These are not your average grocery store extracts. The aromas and flavors are intense, pure, and you would not believe how many different varieties of vanilla extract they have available. And today I am giving away a bottle of Nielsen-Massey Madagascar Bourbon Pure Vanilla Extract to one very lucky reader! 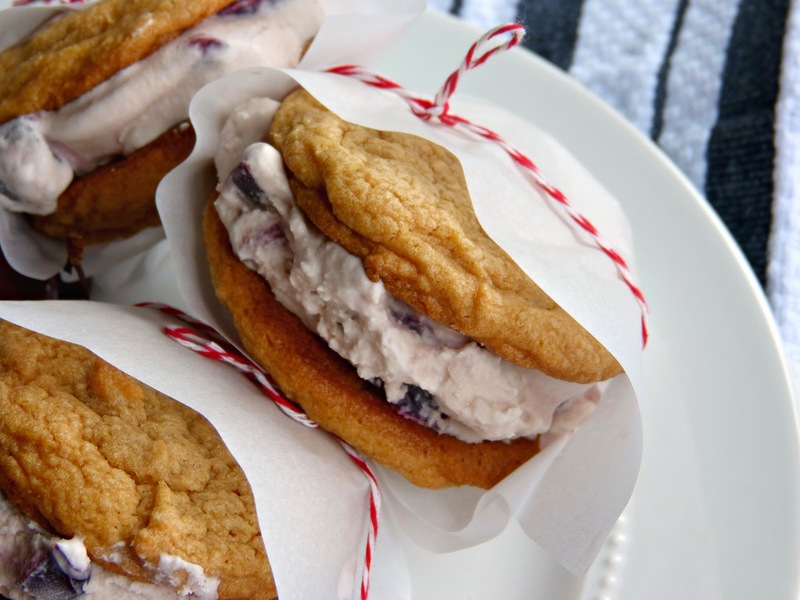 Now, let's talk about these ice cream sandwiches. 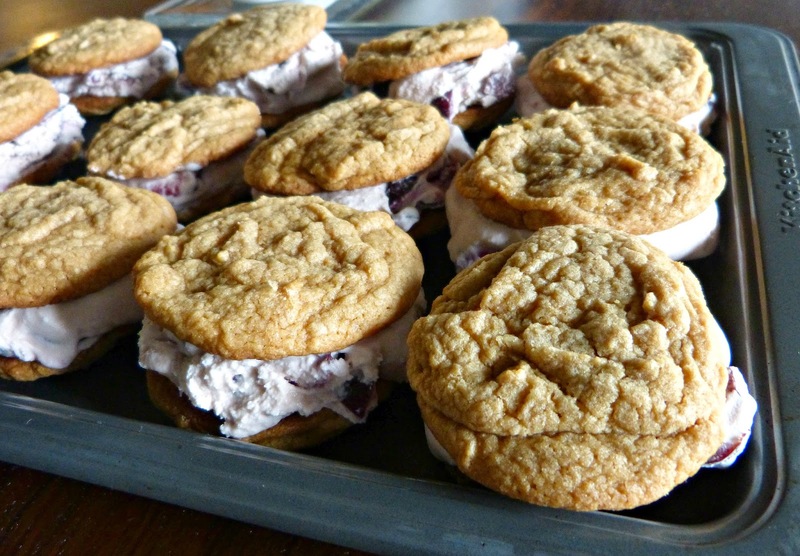 Food blogger confession: This was my first attempt at making ice cream sandwiches. This was also my first attempt at making homemade ice cream. It was a very daunting task, but never one to turn down a challenge in the kitchen I attacked it head on... and this was a huge success! A handful of friends have shown up to taste test these ice cream sandwiches and they received rave reviews. My biggest piece of advice here is to remain patient. It's difficult advice for me to give because I'm the most impatient person alive, but there is a lot of waiting involved with this recipe. When I say something needs to cool completely, allow it to cool completely. That's the secret to firm ice cream and sandwiches that come together without melting and sliding apart. I had a million ideas for flavor combinations for these ice cream sandwiches, but in honor of summer's better late than never arrival in Chicago I decided to celebrate the season with this recipe. Here in the Midwest there is really nothing better than Michigan cherries in the summertime-- except a homemade Michigan cherry pie. With ice cream. So, why not take the flavors of that cherry pie a la mode and turn them into an ice cream sandwich? Done. Fresh cherries are churned into a rich brown sugar-vanilla ice cream. It's a delicious combination of tart fruit and rich sweet ice cream. I toyed with the idea of serving this ice cream between two homemade graham crackers (like a graham cracker crust), but ultimately decided to go with something a bit more rich. Biscoff spread has that wonderful graham cracker-esque flavor, but baked into buttery cookies it really is the perfect finishing touch for these decadent sandwiches. These sandwiches would be a huge hit at your next summer get together-- and if you're entertaining during the month of July, can you think of a better way to celebrate National Ice Cream Month? Be sure to enter the giveaway below to win a bottle of Nielsen-Massey Madagascar Bourbon Pure Vanilla Extract to use in your next batch of homemade ice cream! And be patient-- sometimes it takes a few seconds for the Rafflecopoter widget to load. In a medium saucepan, heat 1 cup of cream, sugar, brown sugar, salt, and vanilla. Whisk constantly until the sugar has completely dissolved into the cream and the mixture is slightly thickened. Remove from heat and stir in the remaining cream and the milk. Refrigerate until completely cooled. Meanwhile, pit the cherries and cut them into smaller pieces. I prefer them quartered (which leaves bigger chunks in your ice cream), but you could dice them more finely if you prefer them to be more incorporated. Once the ice cream base has had time to chill completely, pour it into an ice cream maker and process according to the manufacturers' directions. For my ice cream machine, this takes 15-20 minutes. When the ice cream begins to come together (after approximately 10-15 minutes), add the cherries to the mixture and churn for another 5 minutes. Transfer the ice cream to a freezer safe container, cover, and freeze for several hours or overnight until completely frozen. For the cookies, Preheat oven to 375 degrees. Beat the butter and sugars in a large bowl until fully combined. Add Biscoff, milk, and vanilla and stir well to combine. Beat in the egg for an additional 1-2 minutes. Stir in the remaining dry ingredients until fully incorporated. Using a 2 Tbs.-sized scoop, drop cookie dough in rounded scoops onto a parchment paper lined baking sheet. Bake for 11-12 minutes until just golden. Remove from oven and allow to cool on the pan for a few minutes before transferring to a wire rack to cool completely. I finished cooling mine in the refrigerator so that they were cold enough when it came to working with the ice cream. Match cookies up into pairs of similarly sized cookies. Allow ice cream to soften just enough to scoop. Scoop one large scoop of ice cream and place it on the bottom of one cookie. Place the second cookie on top, pressing down slightly to create a sandwich. 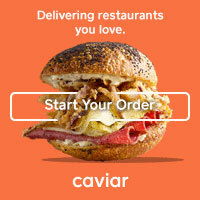 Serve immediately or freeze until ready to serve. Ice cream recipe inspired by Just One Cookbook. Cookie recipe inspired by Shugary Sweets. Editor's Note: A bottle of Nielsen-Massey Madagascar Bourbon Pure Vanilla Extract was provided to me at no cost to facilitate this post. The opinions expressed here, as always, are my own. Those are all my faves! I am obsessed with ice cream-- even more so now that I know how to make it! My favorite ice cream flavor is probably blackberry or anything with berries in it! My favorite varies, but I guess chocolate would be my favorite. It is so tough to choose, right?